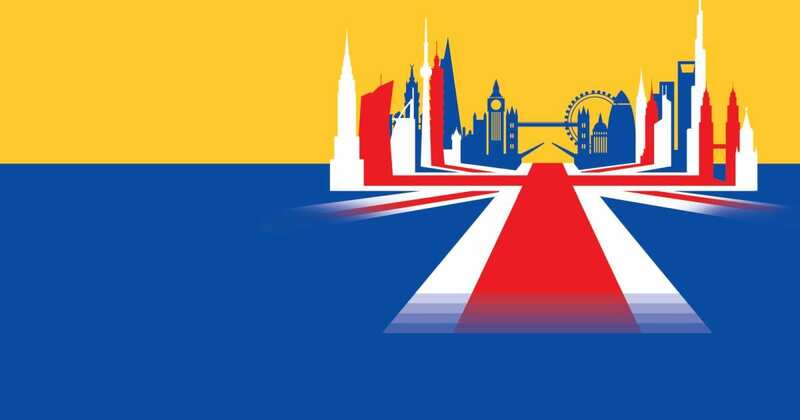 In three months’ time, from Friday, 29th of March 2019, the United Kingdom will embark on what will be the single most momentous event (to affect the country since the Second World War – invoking Article 50) by officially starting the process of leaving the EU after its citizens voted in a referendum to leave in 2016. The date can change depending if Parliament will vote for it, but that’s another story and either way the UK will eventually leave or maybe not. Greater Opportunities for the UK? Anyway, one of the benefits of Brexit that many have argued for is the freedom for the UK to strike its own trade deals with the rest of the world and emerging markets – although this won’t come into force until 1 January 2021, two years after the transition period. However, with this advantage, the UK freed from EU rules and regulations will be able to boost and supercharge its own economic future and long-term fortune. As the UK seeks to negotiate and establish new and future trade deals, one of the markets that is most relevant and significant to us learning, teaching or takes an interest in all things Arabic will naturally be the Middle East and other countries that have Arabic and Islam as its language and religion. The British have long had various connections, trade and strategic opportunities since the late 1500s with the Ottoman Empire during the Elizabethan Era all the way through the centuries until 1956 after the Second World War where the Middle East played a key strategic role. Despite the negative historical influences the British may have had in the region the relationship between the UK and the Middle East is still as strong. For instance, 250K Brits are now living in the UAE alone, a $17.5bn investment made by British companies in joint ventures with the Saudis and 5000 UK companies with a presence in Dubai alone. These are just a few examples of the current economic benefits achieved between the UK and the Middle East which will become ever more important post-Brexit for the UK to forge even closer and stronger ties. As the UK plans for its future with the world post-Brexit, the same applies to the Middle East as well. Much of the Middle East's wealth has come from the oil that has luckily sat beneath them, but countries such as Dubai and Saudi Arabia have now acknowledged that they cannot afford to sit back and just rely on this black gold since these reserves won't last and other costly factors have forced them to develop long-term strategies such as becoming service and knowledge economies to maintain their prosperity and existence. 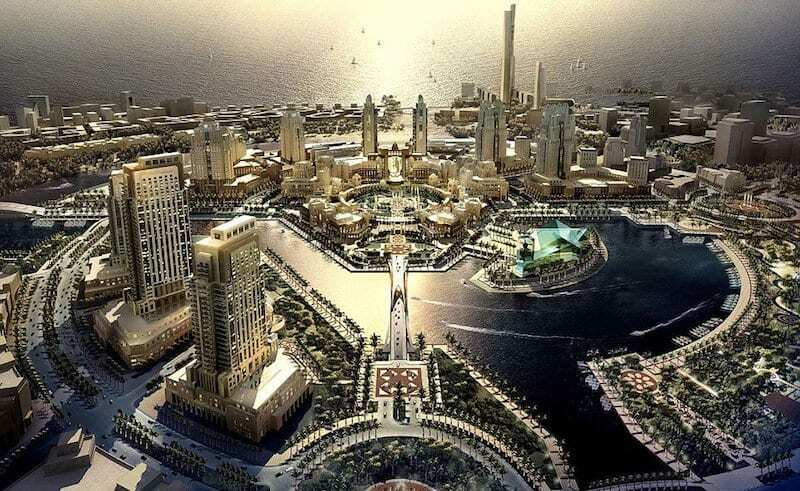 Both Dubai and Saudi Arabia are now planning and aiming high and beyond 2030 by building futuristic cities to entice further tourism and pilgrims to Mecca as well as improving social and economic interests with projects in various fields such as education, science to space programs. Of course, neither country will be able to achieve this on their own without external international expertise. For the UK, as world leaders in specialist industries such as finance and science, assistance can be offered to both countries and the rest of the region to achieve their goals through shared interests and cooperation in knowledge and skills. 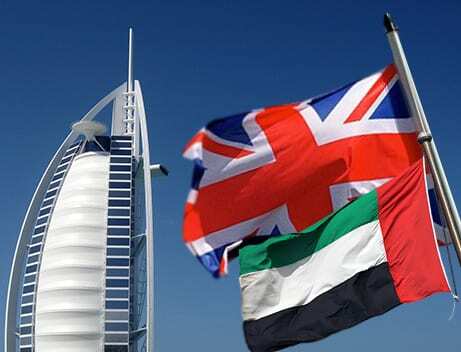 During the process of developing such international partnerships, it will be critical for external people not just from the UK to learn the Arabic language, history, religion, and cultural customs of their trading partners to boost productivity and increase competitive advantages. 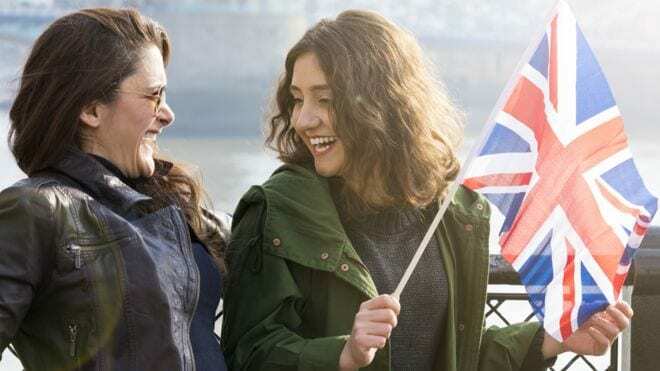 The benefits are mutually rewarding for the UK as its country is seen by Middle East buyers and investors as a preferred investment destination in both property and funds and a place for young Arabs to study in British universities. The City of London is the top destination, popular for all where, for example, investors have committed £1.3bn last year in commercial offices. So far we've focused much of our attention on the Middle East, but let's not forget there are other countries with either large Muslim populations or strong Islamic influences that are already playing a critical role or will emerge in future on the world stage such as Turkey, Pakistan, India, Nigeria, Indonesia, Singapore and so on. Even if Brexit or trade may not be relevant to you there are still plenty on offer for those who want to broaden their horizons through travel or develop their own personal connections and relationships with the Arabic or Islamic worlds. « Previous Post Brain benefits from learning a new language Next Post » Why you should learn a second language?